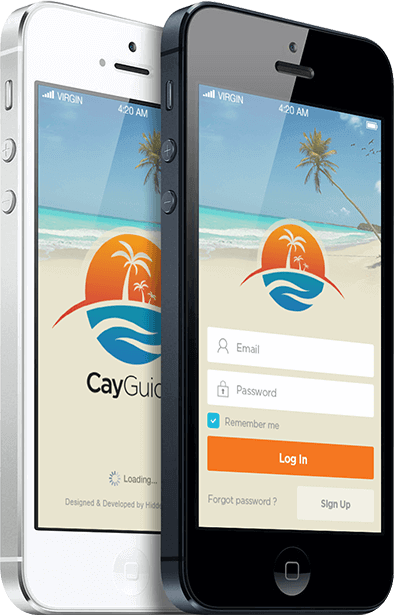 Cay Guide is a travel app for Android and iOS that lets users find best places to eat, drink, shop or visit in the Cayman Islands. 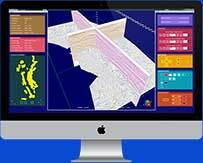 This application is a guide that helps find all point of interests (POIs) within users GPS location based on several search and filter options. 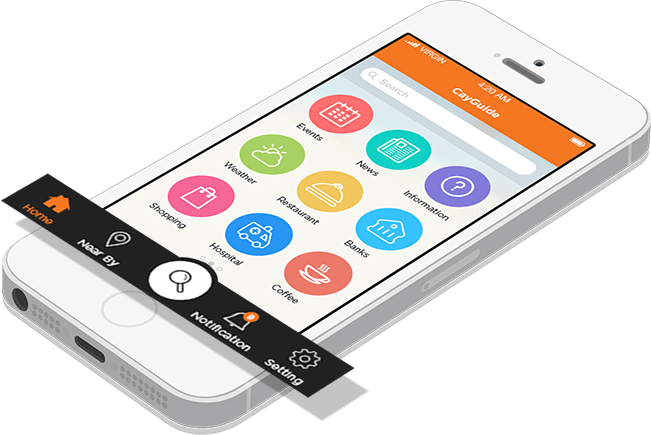 Users can also add businesses to favorite list for future reference. helping others make informed decisions. 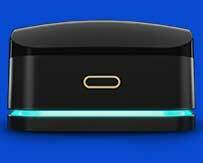 about special deals and promotional offers for preferred category of interest. 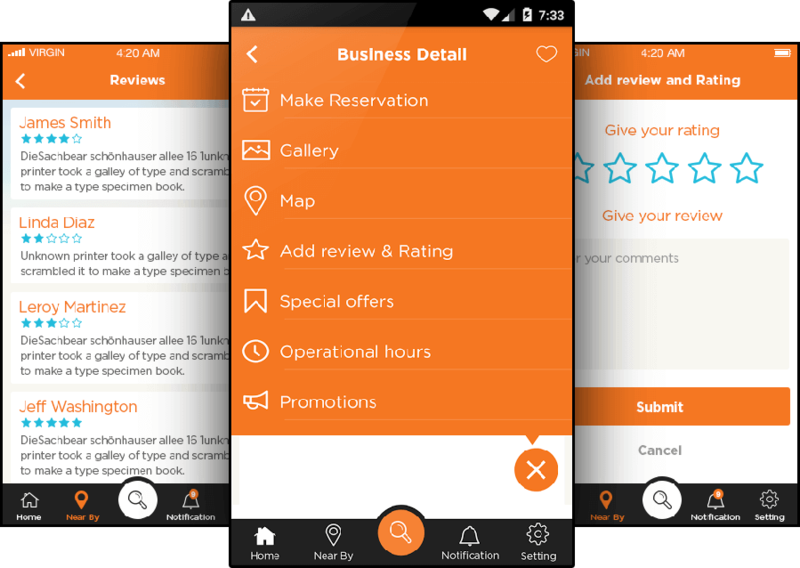 This app provides functionality to “Filter” business list based on distance/name/review. 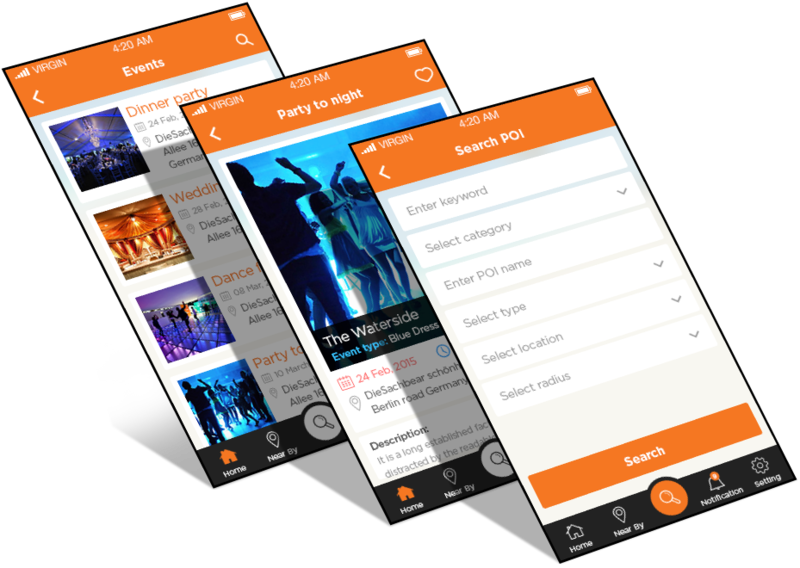 Each business contain details such as image, location, distance, website, review count, description, image gallery, map view, operational hours, events, offers, and promotions. 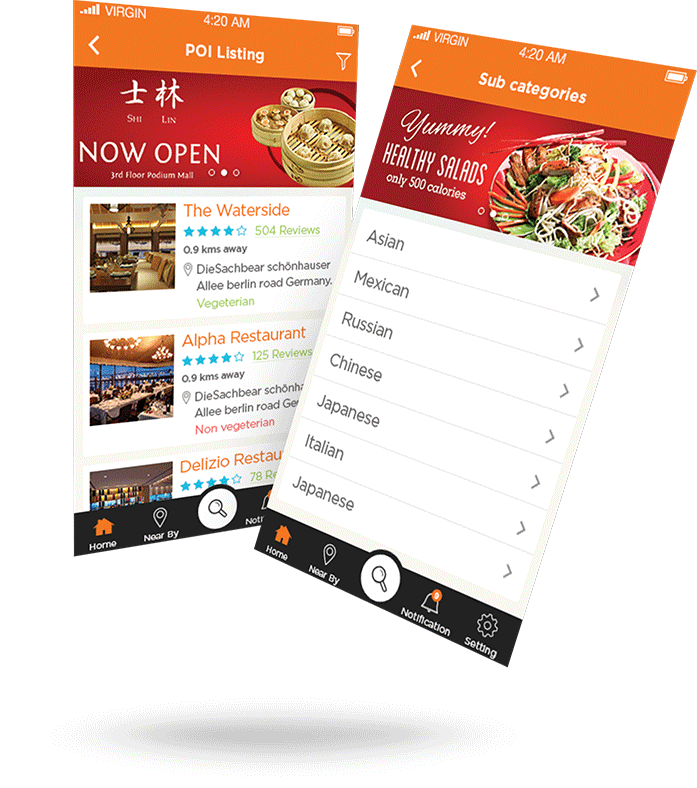 Do you want to build best travel guide app? Let's discuss! !